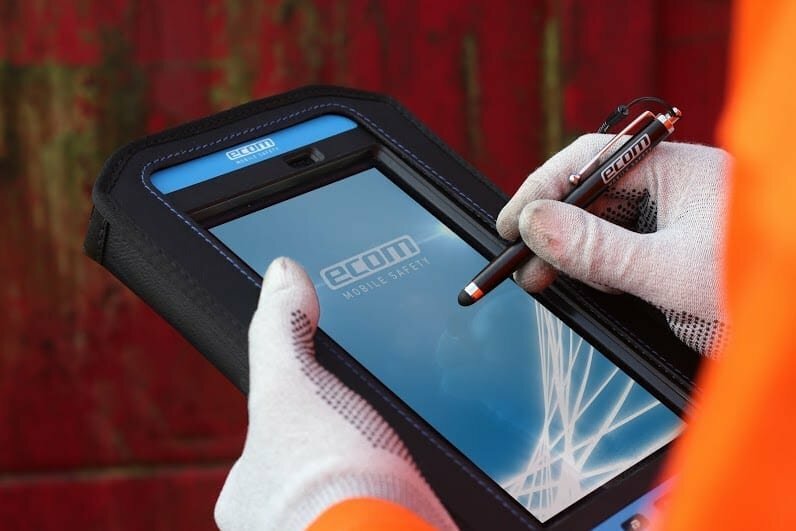 The original Zone 1/21 & DIV 1 tablet using the Samsung GALAXY Tab Active. 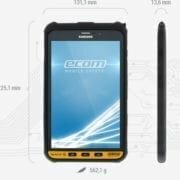 Working collaboratively with Samsung, ecom created the World’s first intrinsically safe tablet. It is certified for use in Zone 1/ 21 & DIV 1 hazardous areas. 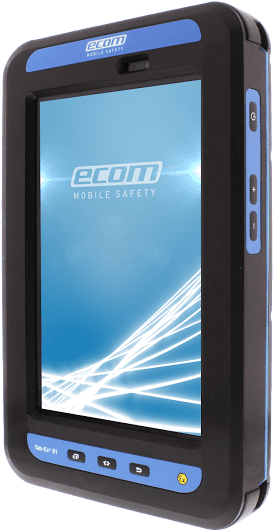 Lightweight and compact design making it useable in numerous mobile working roles throughout hazardous workplaces. Units are built to order. Please allow for this in your timescales. Lease this unit from only £51.63 per month - call us for more details. 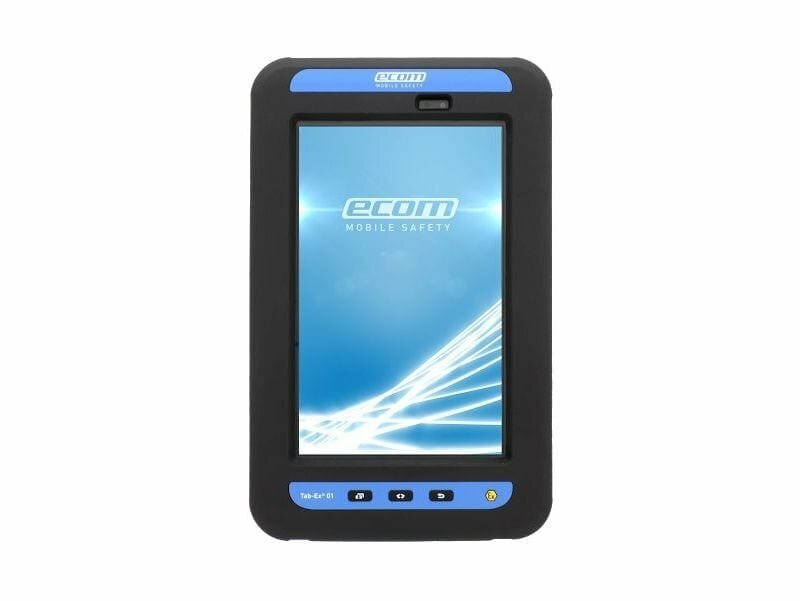 Tab-Ex 01 Safety of employees, assets and environments is priority number one when carrying even unintended or switched off any electronic device in to environments with explosion risks. Since even Zone 2 equipment is “only required to be safe under normal operation conditions“ any fault could cause an explosion in the occassion of an explosive atmosphere. 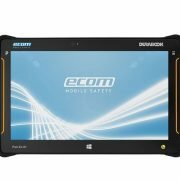 Ships with Tablet, Stylus Holder, Sylus Pen, Safety box, USB Cable, Charger (UK unless otherwise requested), Documentation.